This is a selection of the poet's work, including all the great lyrics and the more important prophetic books. 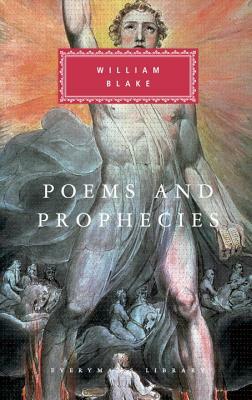 In her introduction the poet and critic expounds Blake's esoteric theory and shows how it helped to create a poetry which is unlike any other. The tigers that crouched in Blake's baleful spiritual forests, the roses and sunflowers whose mystical properties he rendered with such accurate music, the angels with whom he wrestled and who delivered prophetic books to him late at night, were literally more real to him than the London, where, in the period of the French Revolution, he lived out his life of poverty and indignant isolation. One of England's great lyric poets; one of Europe's great visionaries.